Now that we have entered the brand-new fashion season, it’s time to start thinking about our A/W wardrobe. For many men, the winter is full of travel with meetings taking place in some of the biggest cities in the world. 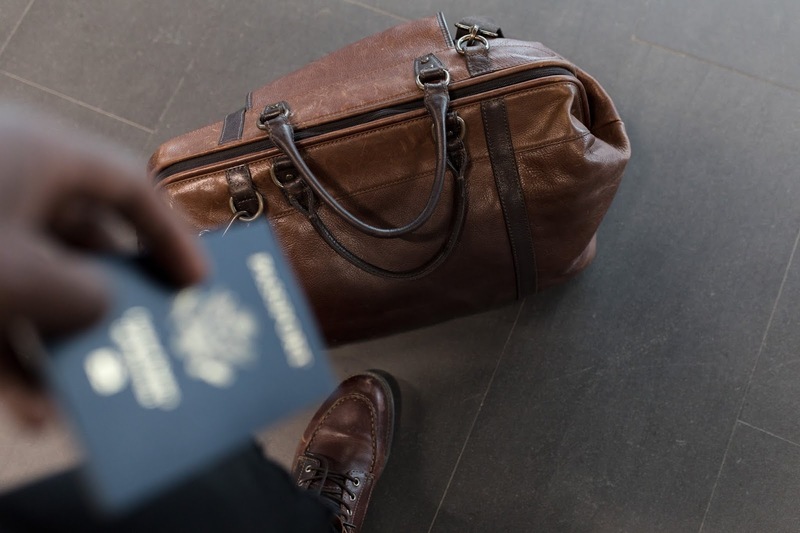 Although it can be tempting to travel wearing comfortable clothing, it is important that you don’t compromise your style when you hop on that train or plane. 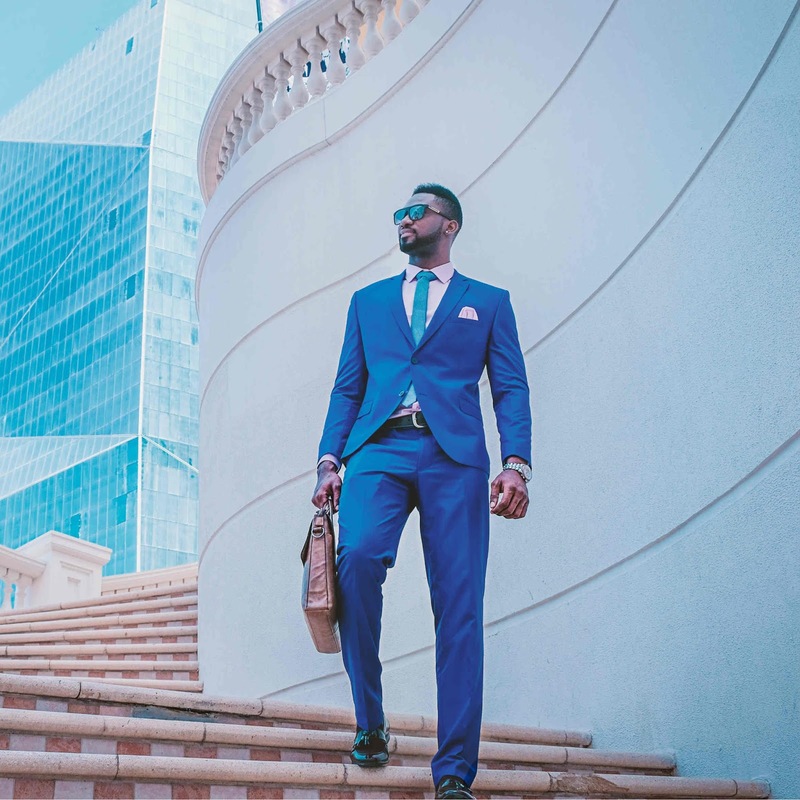 To help you with this, we have put together a guide on how to travel for business in style this A/W. Keep reading if you’d like to find out more. If you are travelling long distances, it is likely that you’ll be doing a lot of sitting down. This is why you’ll need some pairs or trousers that are going to still look great when you finally stand up while providing comfort throughout the journey. The answer to this problem is chinos in a few different neutral shades. You’ll find that you can pair these with slightly more formal outfits or casual depending on the activities that you’ll be up to on your business trip. No one wants to spend all day taking their shoes off and putting them on again as they pass through security. 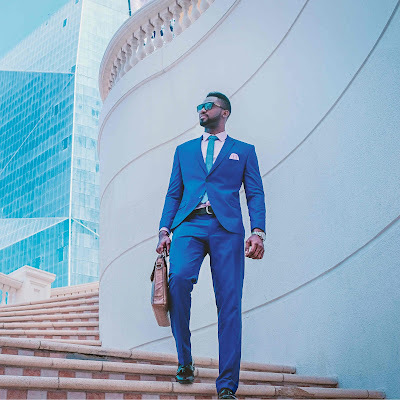 This is why you need to invest in a pair of mens Chelsea boots which will help you to travel for business in style. You’ll find that Chelsea boots are comfortable, and they look amazing paired with a lot of different wardrobe options. You’ll love being able to slip them on and off in no time and you’ll also look great as you walk through the airport on your way to that important meeting. 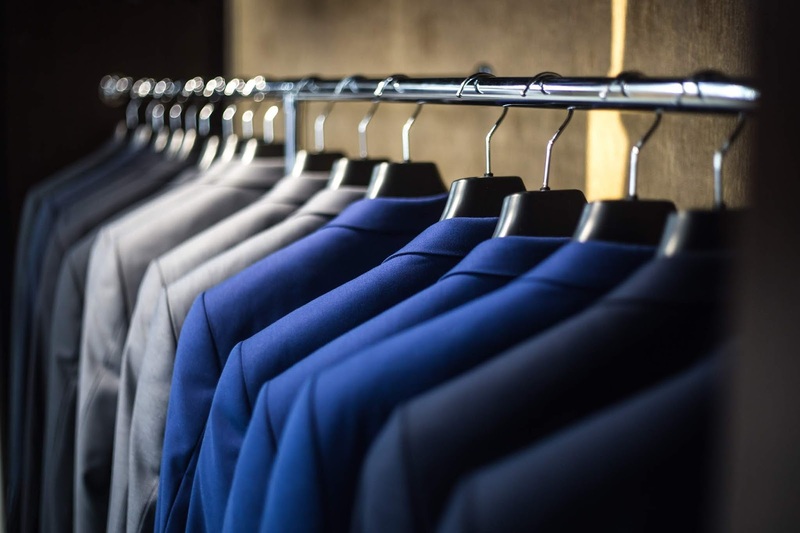 No businessman’s outfit is complete without a tailored jacket and if you are planning on travelling for business this A/W then you are going to need to choose the right one. The weather is going to be a little colder, so you should aim for some heavier fabrics such as heavy wools, cashmere or tweed if you want to nail this look. 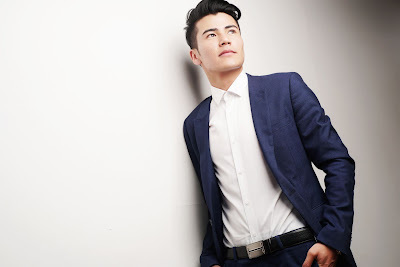 We recommend getting your jacket tailored as this will help to improve the look overall. Our final tip for those men who are going to be travelling for business this A/W is to get the perfect piece of luggage. You are going to be carrying this luggage around with you a lot on your journey, so you’ll need one that is going to last you a long time and is made from a strong material. Our tip is to choose luggage with wheels that is made from leather or aluminium. If you’re only going for a short period of time you might want to opt for a nice brown or black leather holdall that is going to make your look even better. Luggage can be very stylish so don’t just opt for the traditional suitcase if you want to travel for business in style this A/W. Travelling for business can be very stressful but there is no reason that you shouldn’t be able to do it in style. Think about how you can pair the perfect outfit with a brand new piece of luggage and still be comfortable at the same time. Consider the shoes that you are going to be wearing carefully as these will need to be able to suit the weather and your outfit. If you take all of our advice on board you should be able to travel for business in style this A/W.